Presbyterian Church #2 | Historic Jacksonville, Inc. 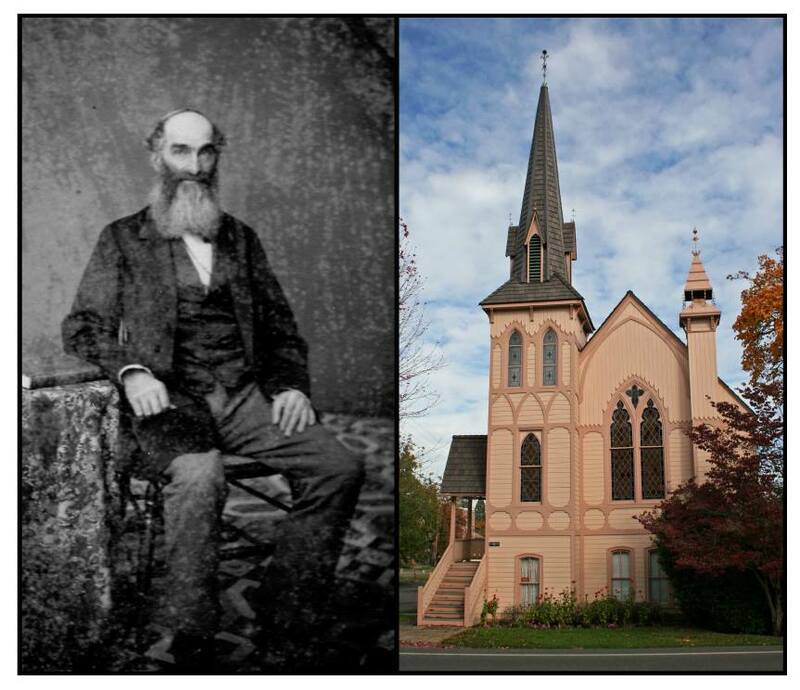 Although Jacksonville’s historic Presbyterian Church building at the corner of 6th and California streets was not completed until 1881, the local presbytery had been formally organized in 1857by Reverend Moses Williams, the first Presbyterian missionary in Southern Oregon. In the interim, Williams conducted services every third Sunday of the month in various locations throughout the Rogue Valley, including school houses and private homes. Williams also served as County Superintendent of Schools and is the one who configured present day Jackson County school districts.